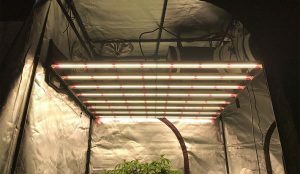 So you've started to design your indoor grow setup. 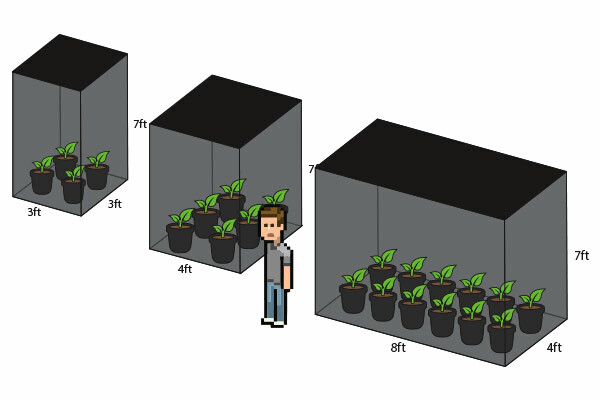 This can be one of the most exciting parts of growing, as you can visualize your indoor garden. 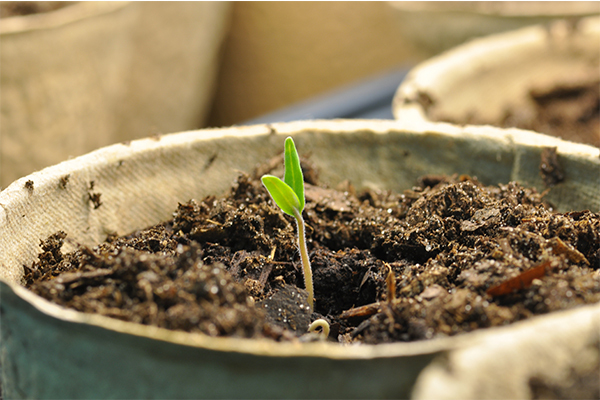 Just the thought of your plants growing and flowering can excite any grower. 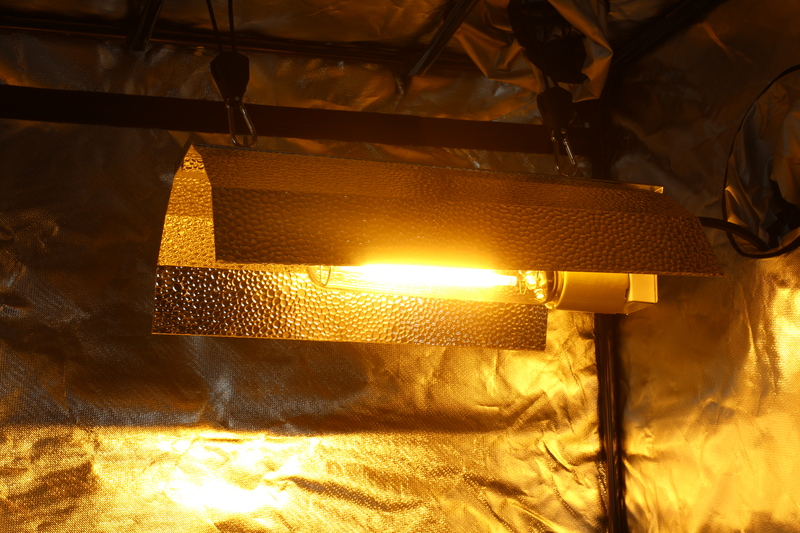 This is a very important and meticulous step, however, and you should put diligent thought into how you are going to design your grow room. 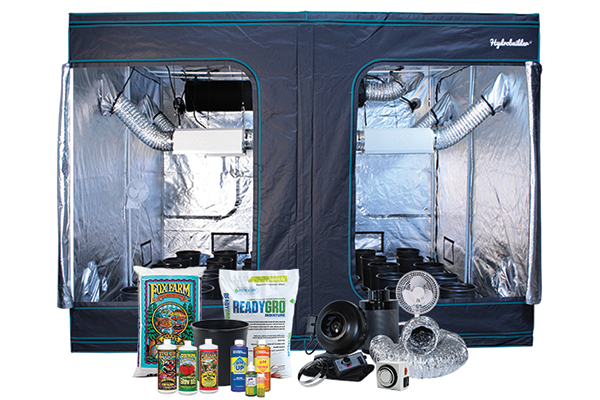 The grow room will dictate how your plants grow, the quantity, and the number of supplies you will need. We are going to show you some common grow room blueprints you can copy for your own setup, and talk about some important things to consider when designing your grow room! One morning you step into your grow room to check your plants, and you notice something alarming. Seemingly overnight, little white splotches have appeared on the leaves of one of your plants. You have found a case of powdery mildew, which is one of the most common fungal infections growers will experience. If you are combating powdery mildew currently, don’t worry. We will explain how to eradicate it easily. 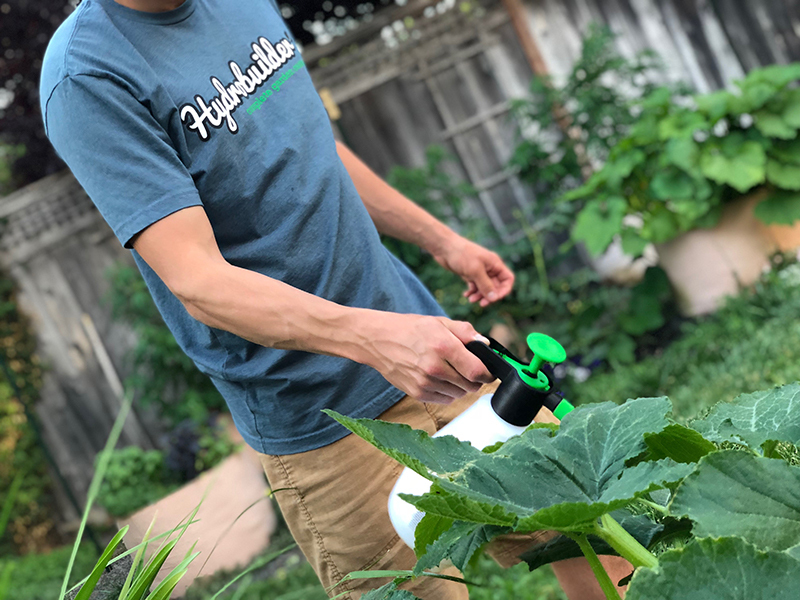 But first, let’s discuss it in more detail, and explain how you can take steps to prevent it from infecting your plants in the first place. There are many tent options available on Hydrobuilder.com and each offers unique benefits that can help you achieve your goals. Some factors that differ between the various types are: size, height, thickness, multi-chamber and weight limit. Learn how to select the perfect tent for your indoor garden. 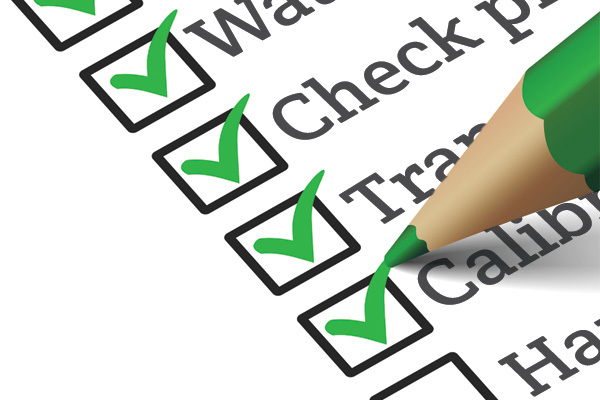 Maintaining a checklist is a helpful tool in keeping track of what’s been done, what needs to be done, and techniques or products that may or may not have worked. 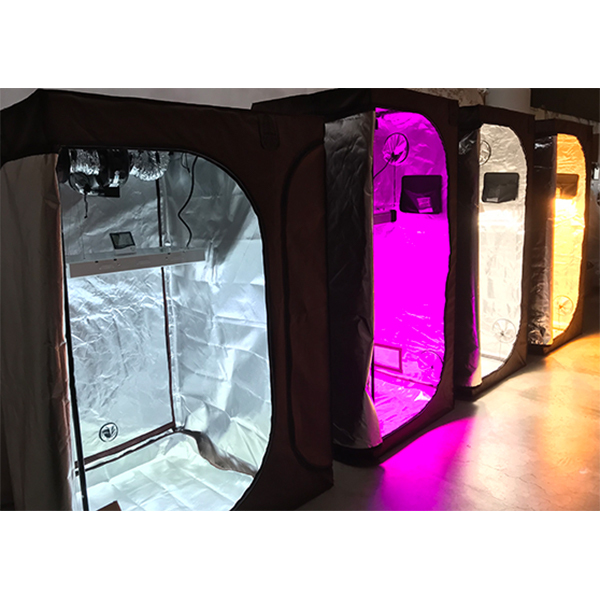 Congratulations on buying your new grow tent! Now it's time to set it up and get started growing. We'll talk you through everything you need to know to get going fast. Grow tents come in sizes ranging from 2’ x 2’ all the way up to 10’ x 20’, so how do you know what tent is right for you? 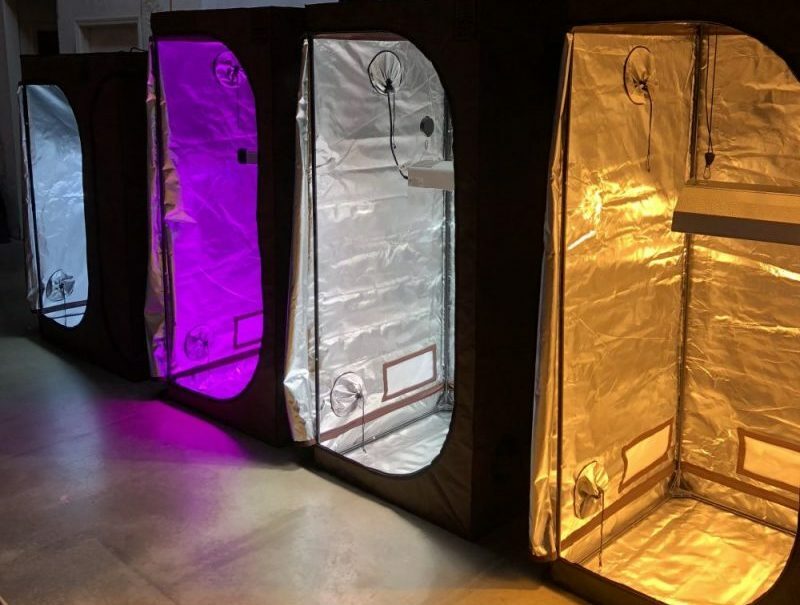 We'll show you how to pick the right size and type of grow tent to fit your needs.